Brittany primarily represents clients in business and general litigation in state and federal courts across the country. Her experience includes pre-litigation preparation, advice and negotiation of initial demands, obtaining and defending against preliminary injunctions, and all aspects of trial. 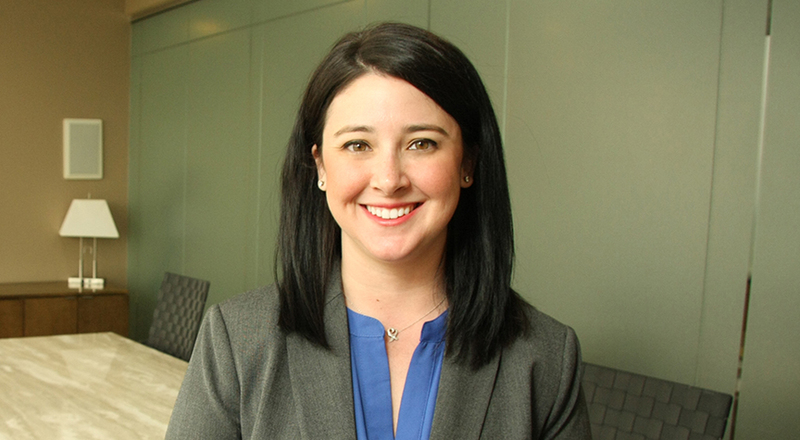 Brittany is also an experienced attorney in securities litigation, shareholder disputes, product liability, personal injury and criminal defense. She received her bachelor’s degree from Purdue University and her Juris Doctor degree from Indiana University - Robert H. McKinney School of Law. Brittany is also certified in civil mediation.